We thought Google I/O was all but wrapped for the day, but Xiaomi had one last surprise. The Mi Box, which has previously only shipped overseas, will finally be coming to the US for the first time—and it’s bringing 60 FPS 4K support with it. 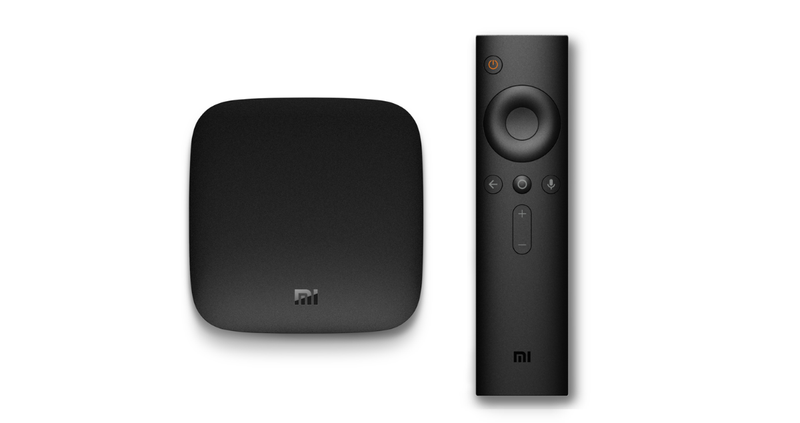 That would make the Mi Box only the second Android TV box that streams in 4K, with the other being the Nvidia Shield. The Mi Box will also come with a Bluetooth remote with voice recognition. It’s also Google Cast-ready. The remote can double as a game controller, but Xiaomi will be selling a second game-centric controller, much like Amazon does with the Fire TV. The game controller will similarly be sold separately. The Mi Box also has 2GB of RAM and 8GB of internal storage (which is expandable via USB), but the rest of the details about the Mi Box are still sparse. According to TechCrunch, Xiaomi is reportedly working close with Google on the launch of the device in the US, but when and for what price is still uncertain. Hopefully we’ll find out in the next few days during Google I/O.